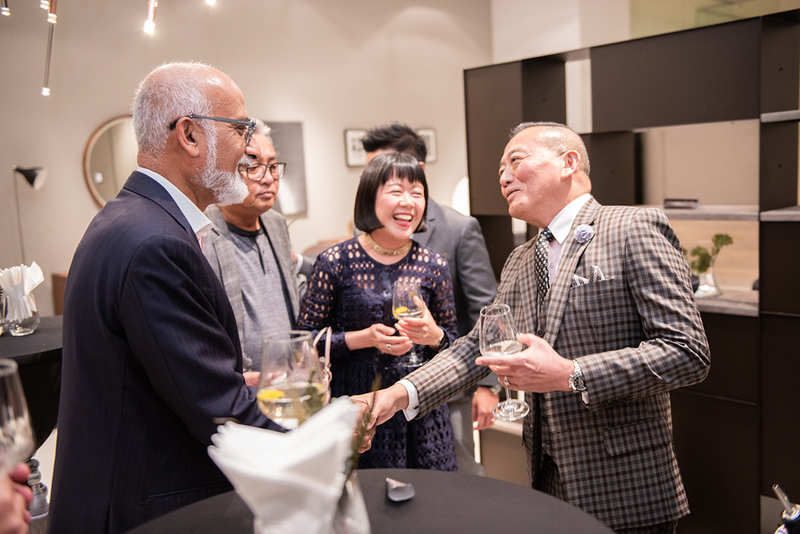 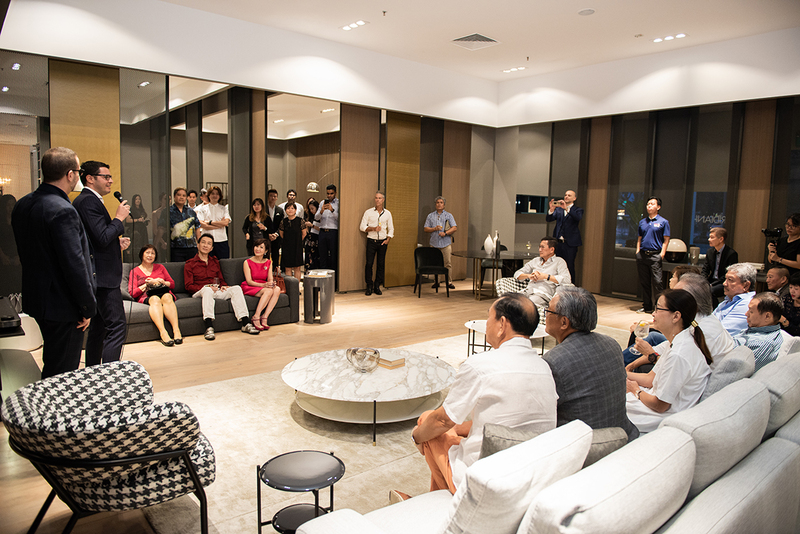 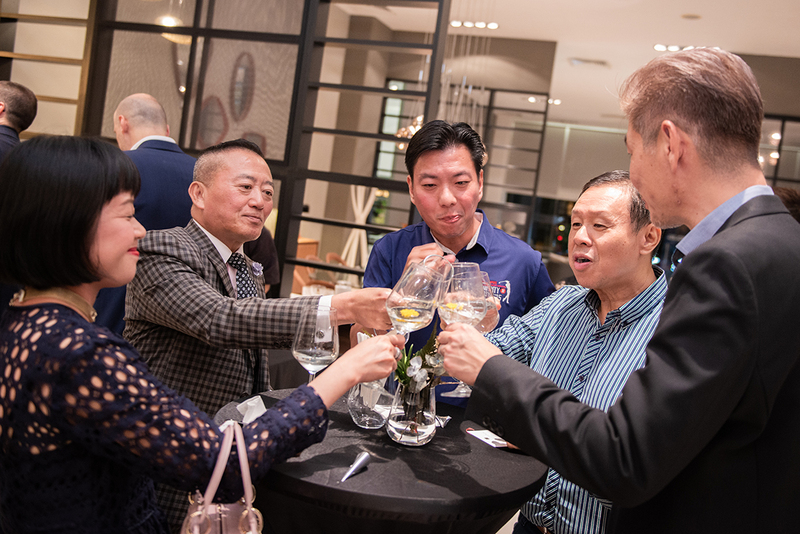 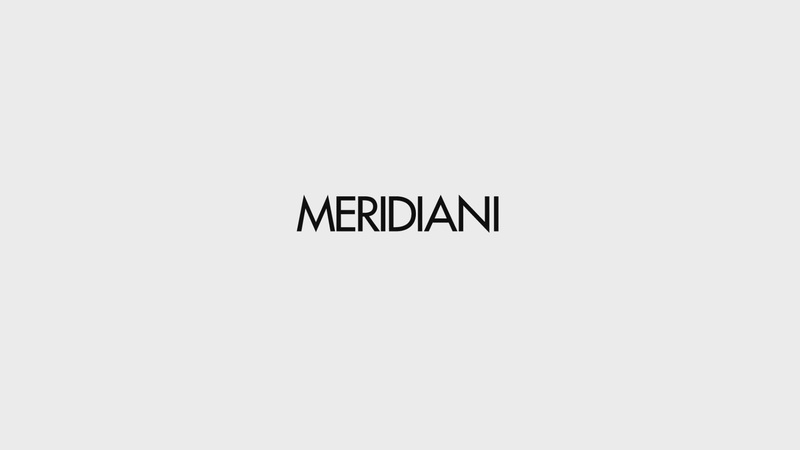 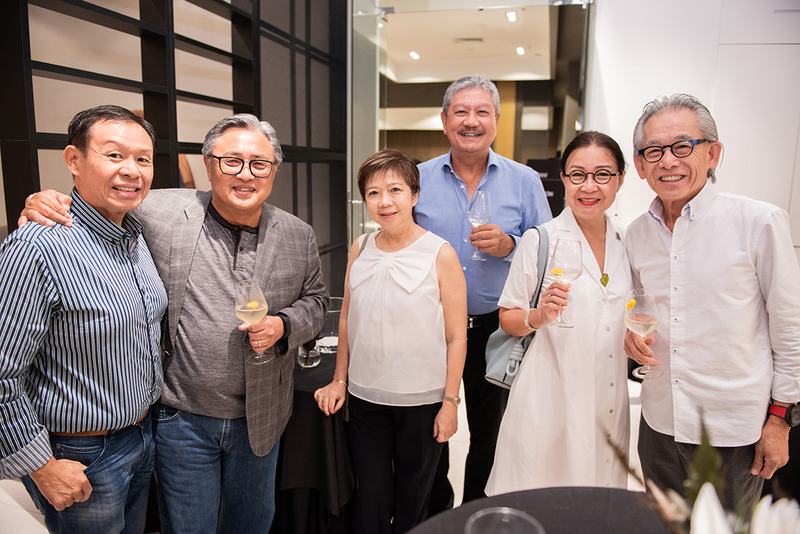 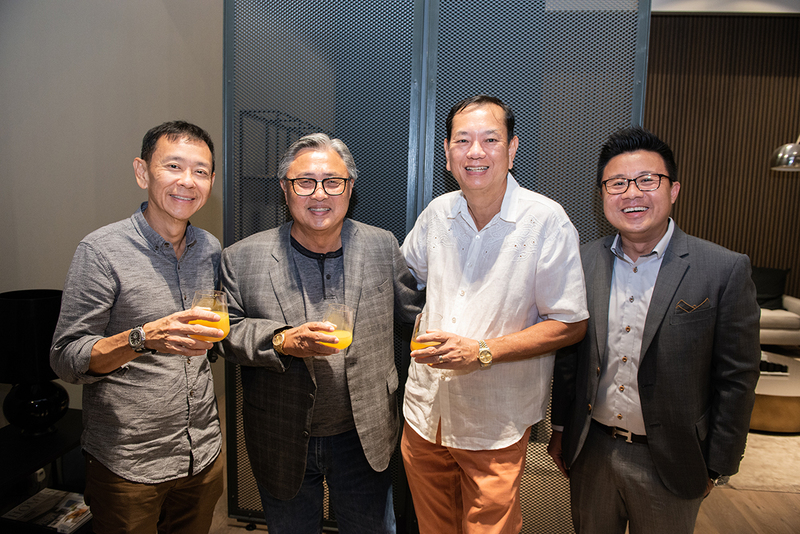 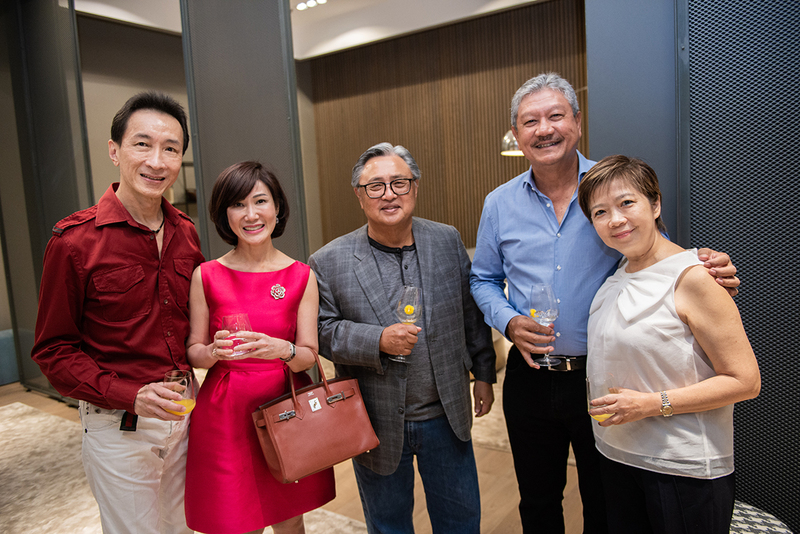 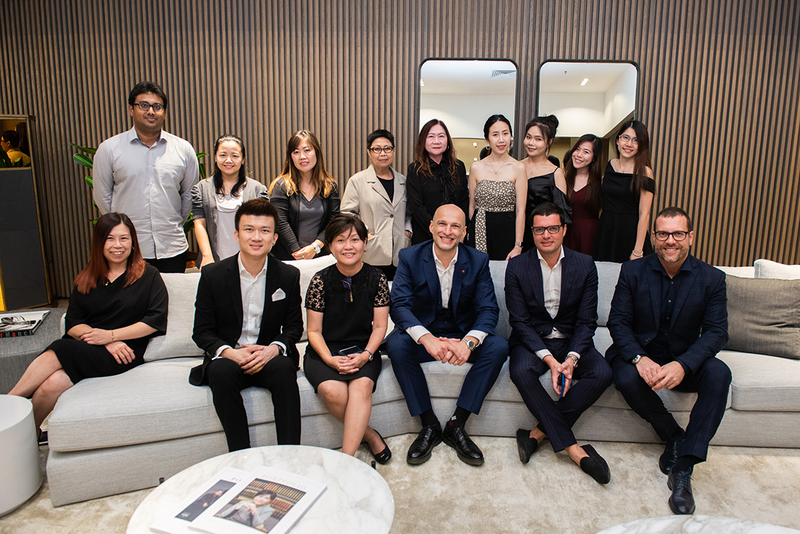 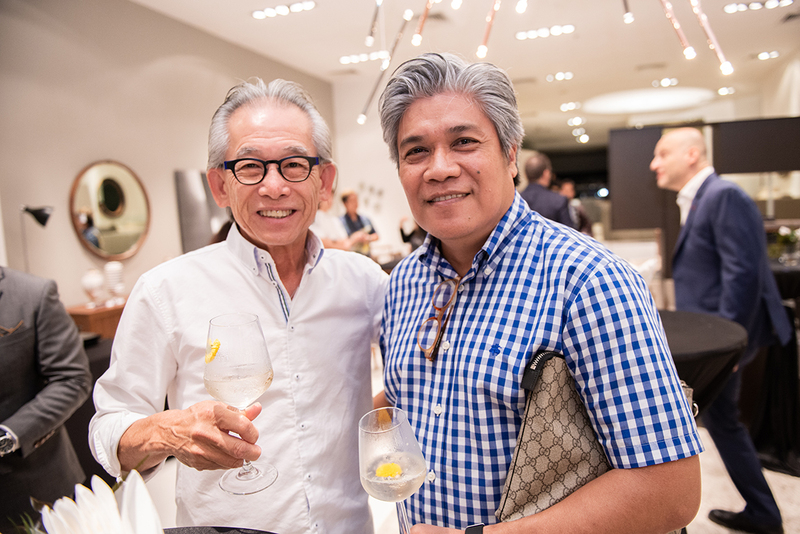 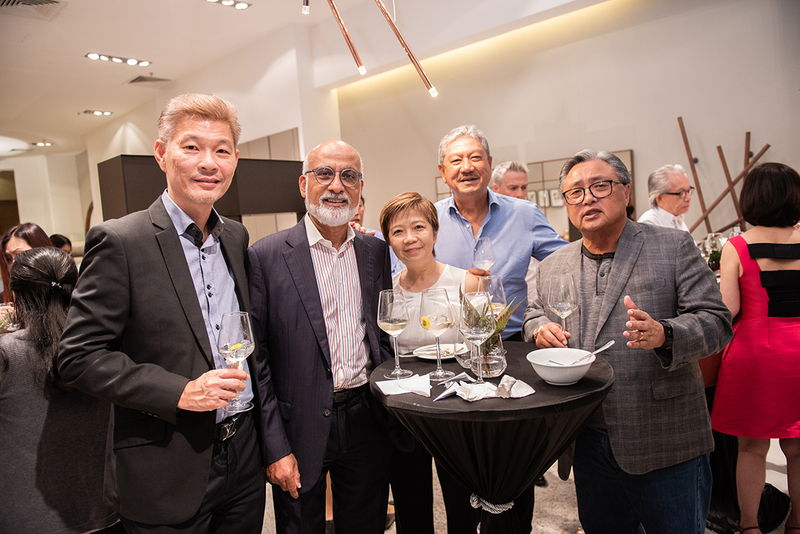 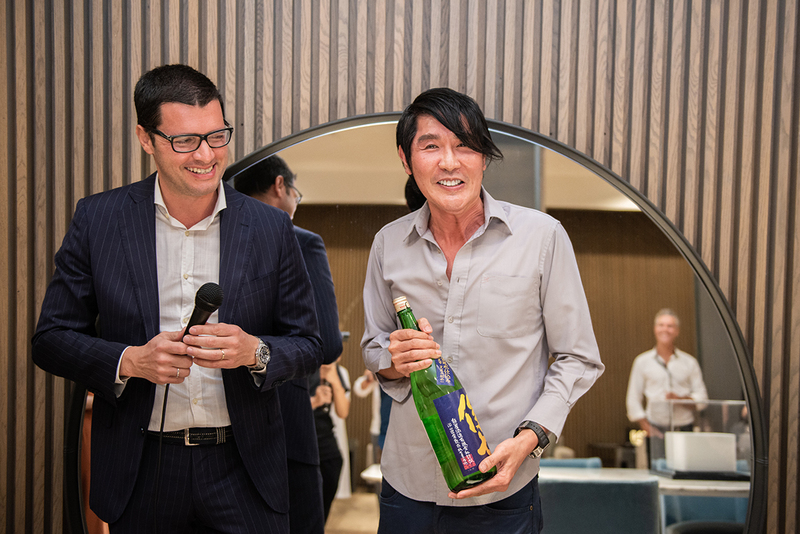 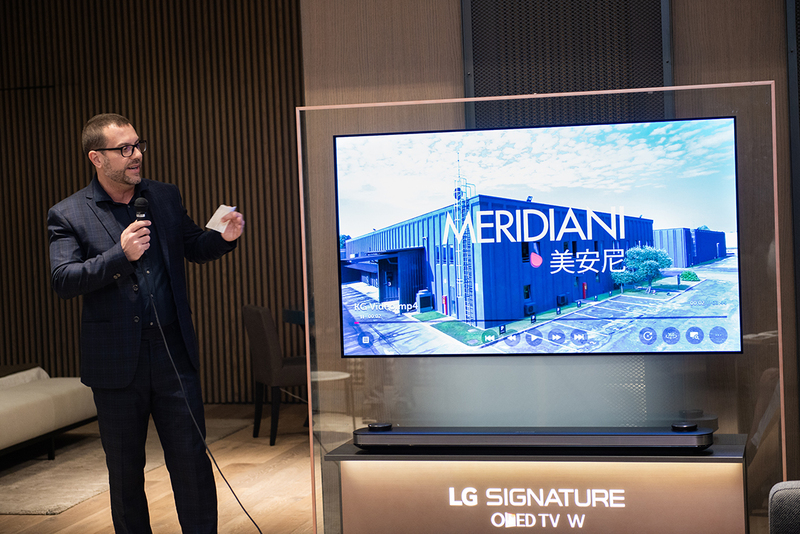 On 26 February, some of Singapore’s top interior designers, readers, and friends of Portfolio Magazine came together at the Marquis Qsquare showroom for a special evening where they were treated to a preview of Meridiani’s new 2019 collection. 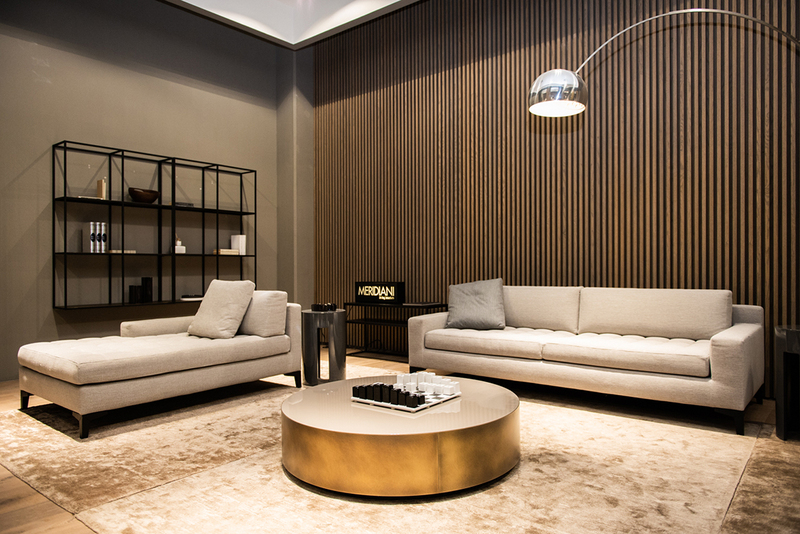 Beautifully designed pieces that boasted fine finishes and fabrics were on display, showcasing the versatility of the offerings from the contemporary Italian furniture brand. 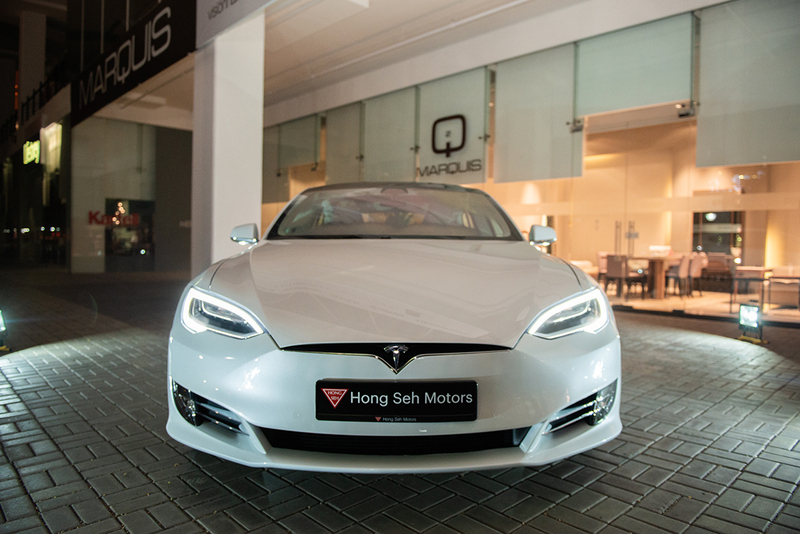 Complementing this was the participation of Hong Seh Motors who showcased the all-new Tesla X and Tesla S electric cars, adding an exciting automotive element to the event. 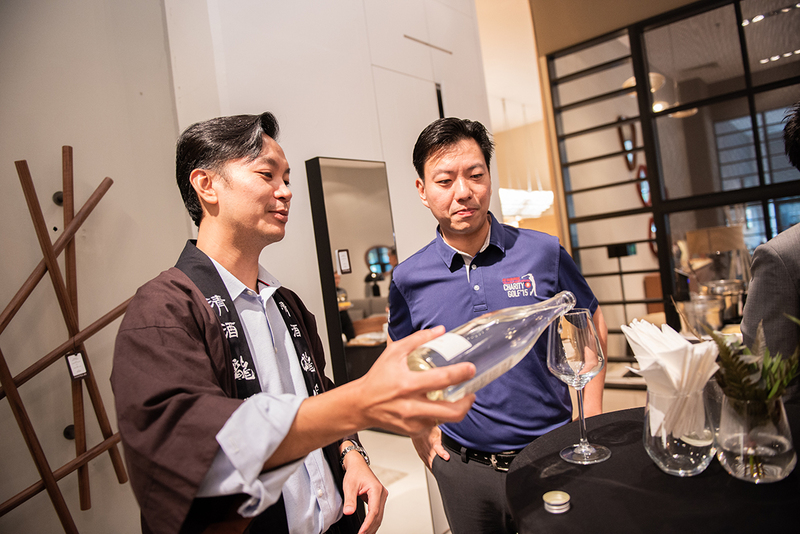 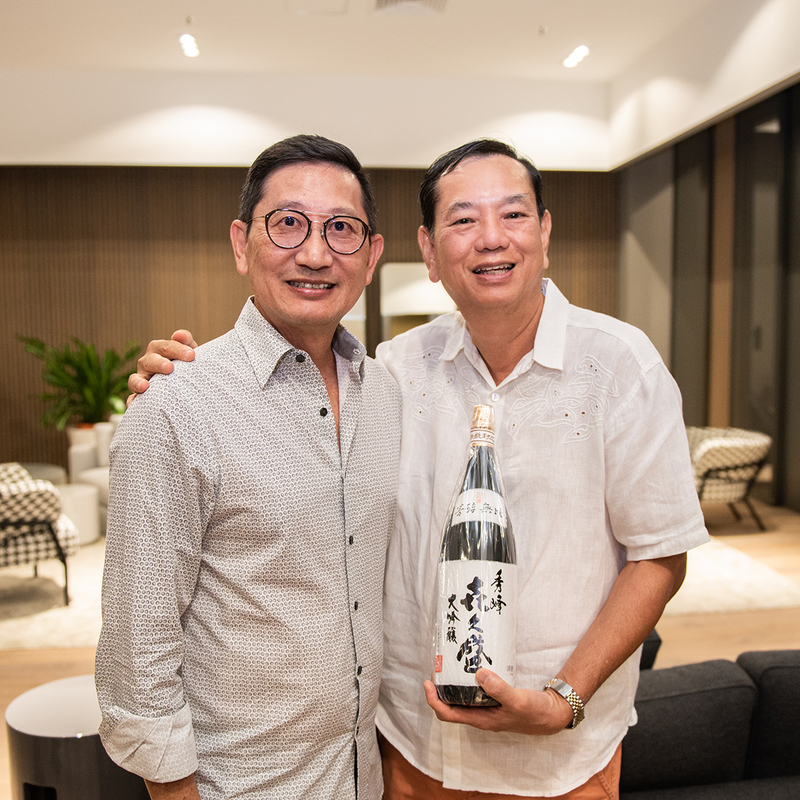 Finally, no gathering is complete without fine food and drinks, so we were delighted to have sake expert Mr. Otaru with us to host an informative – and delicious – sake pairing session.